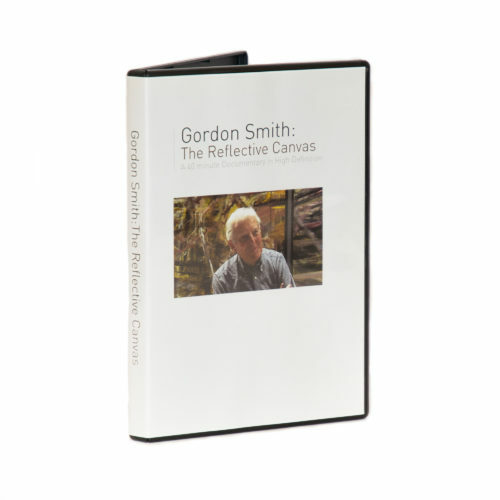 A 40 minute Documentary in High Definition, which reveals an artist in the twilight of his life and at the pinnacle of his career and offers a definitive view of his philosophy and approach to his work. 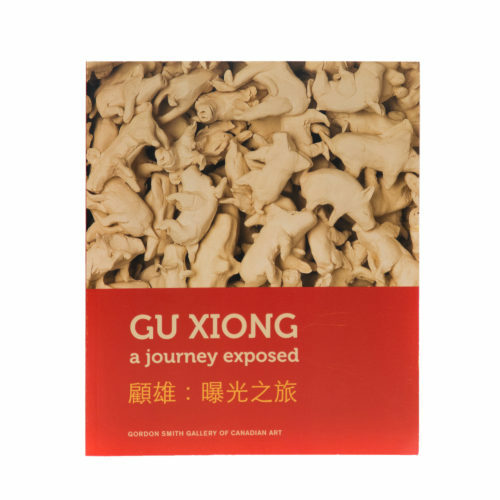 The film follows this prolific artist as he seeks the interplay between what is directly taken from the landscape and what is intrinsically his own response to it - a key dynamic in his work. 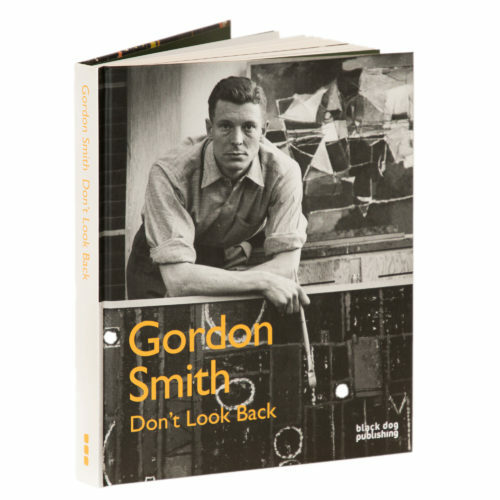 We hear, in his own words, his story of growing up in England, coming to Canada, fighting in the war and eventually setting in Vancouver to paint and teach. 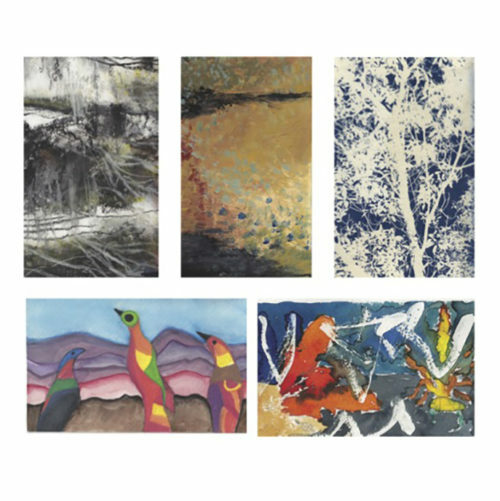 We hear him describe his process and sources of inspiration as he paints in his studio and walks along the beach near his home in West Vancouver. 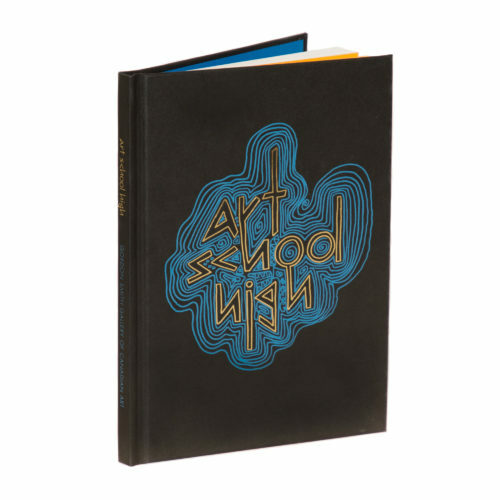 The Reflective Canvas is a poignant and informative look at the life of a great artist, his work, and the positive impact he has had on the people around him. 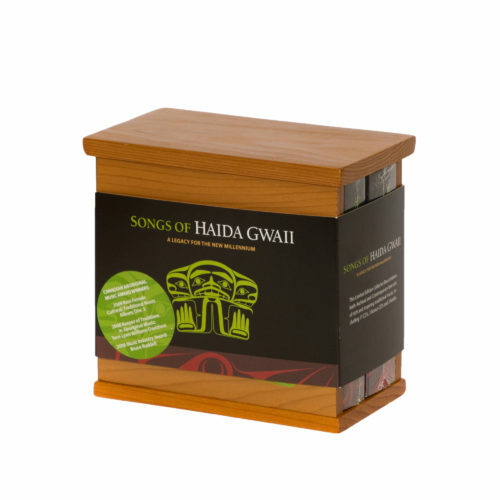 Haida Gwaii Singers Anthology the Haida Gwaii Singers Society provide contemporary renditions of archival songs, demonstrating that Haida musical traditions continue to reflect the culture and are alive and vibrant. Disc one: GUUD SAN GLANS, Eagle of the Dawn. Robert Davidson Disc two: GUUJAAW, guujaaw Disc three: LALAXAAYGANS, Beautiful Sounds. 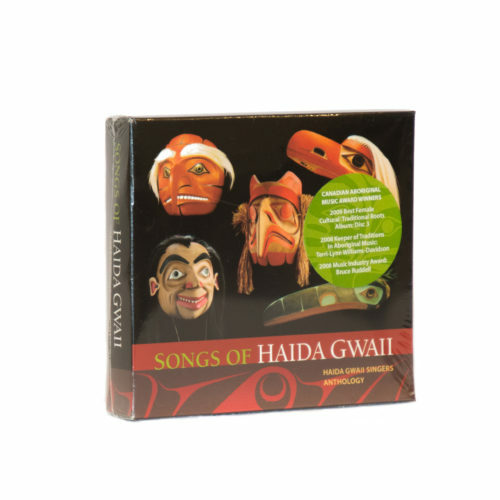 Terri-Lynn Williams-Davidson Disc four: HAIDA GWAII SINGERS. 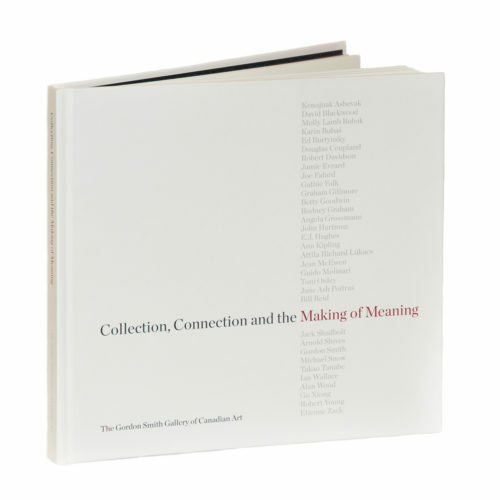 Reg Davidson, Robert Davidson, Guujaaw, Marianne Jones, Terri-Lynn Williams-Davidson The Haida Gwaii Singers Anthology Book contains translations and photographs or ceremonial masks. 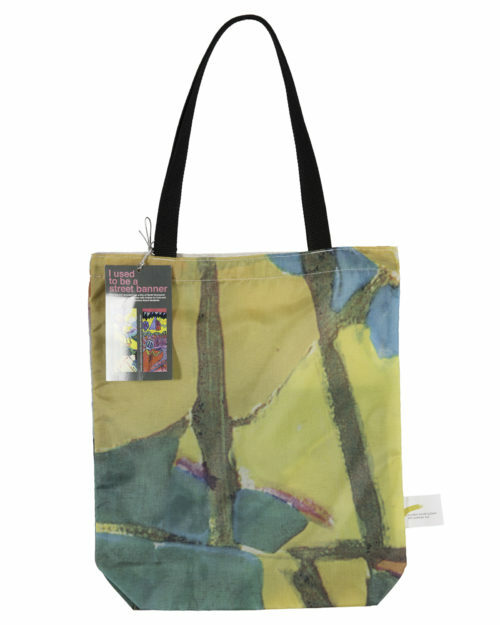 These tote bags are recycled from a City of North Vancouver banner created in partnership with Artists for Kids and several North Vancouver School Board students. 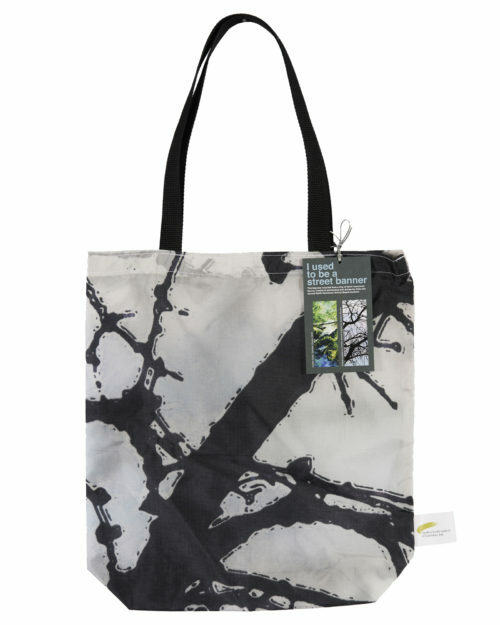 Each Tote Bag is different. Your order will be shipped at random. 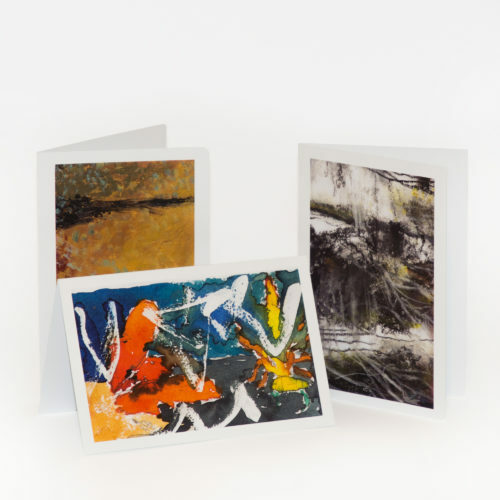 If you would like to pick your own, please visit our gift shop during gallery hours.